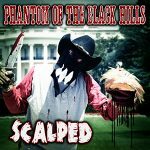 The Phantom of the Black Hills has done a remix of the Heathen Apostles song The Reckoning for their new album Requiem For A Remix, out now on Ratchet Blade Records. The album also includes remixes by Chopper Franklin and Almighty Watching, click HERE to preview and purchase. Below is a sampler video for the album, the POTBH remix begins at 4:20 (yes that’s right). The ‘Moonshine Bright’ CD Is Out Now! The fifth Phantom of the Black Hills release Moonshine Bright is out now, it is exclusively available HERE and at the Ratchet Blade Records webstore, it will be in stores worldwide on February 10th, 2015. You can also order on iTunes by clicking HERE, and at Amazon.mp3 HERE. | Categories: Releases | Comments Off on The ‘Moonshine Bright’ CD Is Out Now! 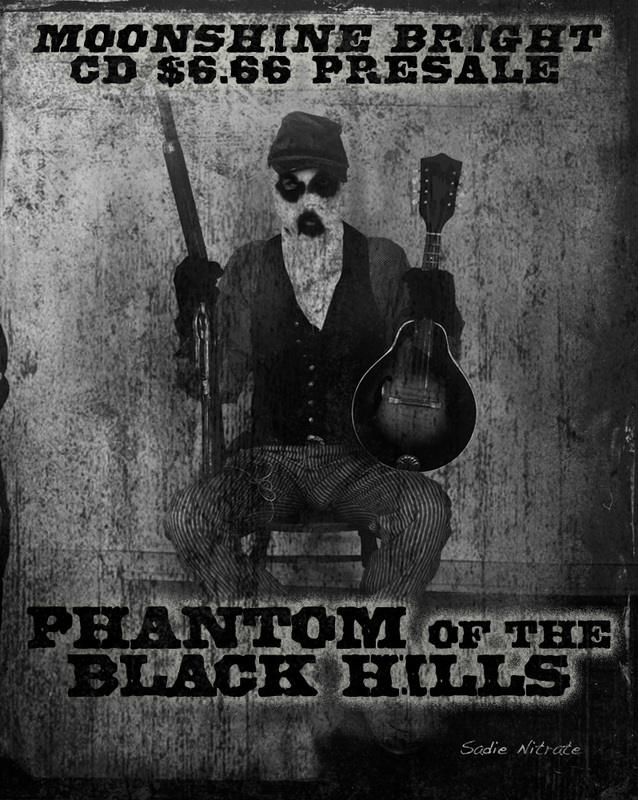 The $6.66 Pre Sale for the new Phantom of the Black Hills CD Moonshine Bright ends this Friday, November 14th, click HERE to preview and order your copy. The song video is up for ‘Hellbetties Risin”, the first single from the fourth Phantom of the Black Hills album Moonshine Bright on Ratchet BladeRecords, check it out, comment and pass it around. You can order the $6.66 Pre Sale for Moonshine Bright by clicking HERE, it ends Friday Nov. 14th. 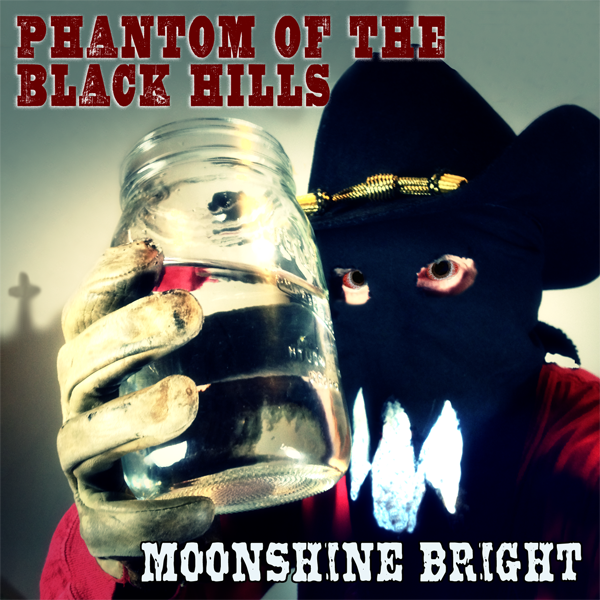 The Pre Sale for the new Phantom of the Black Hills album Moonshine Bright has launched, and it will stream in it’s entirety during Halloween and Dia de los Muertos (10/31 & 11/1), after which the player will play song samples. The $6.66 Pre Sale ends Friday November 14th, you can listen and order by clicking HERE. 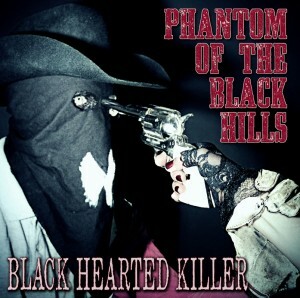 Ratchet Blade Records has released the cover art for the upcoming Phantom of the Black Hills album Moonshine Bright. 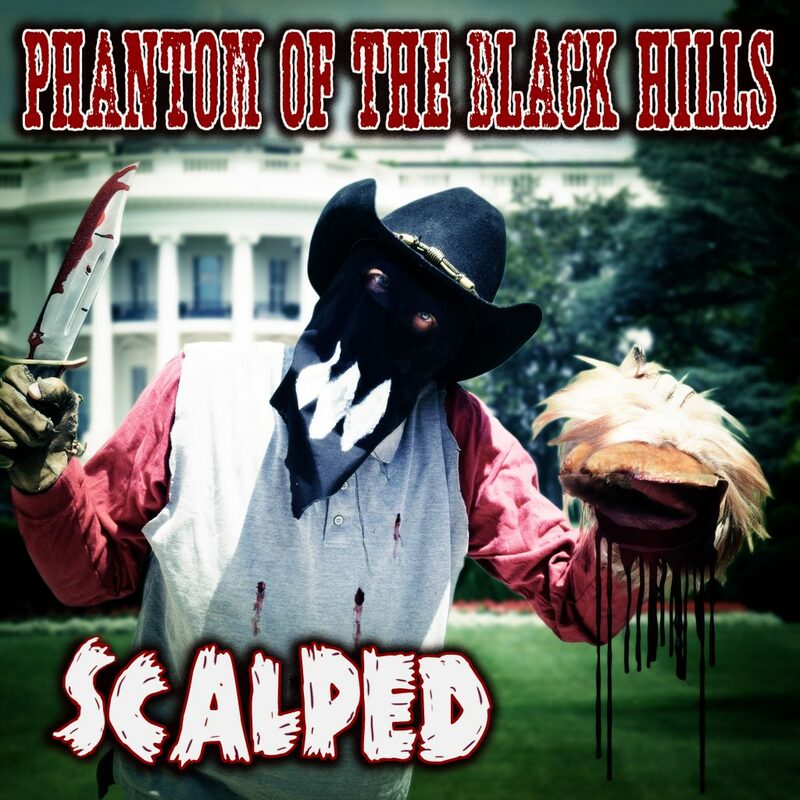 It is the 5th release for the band and will be out in November 2014. A presale will be announced shortly with some great items, check back for it. 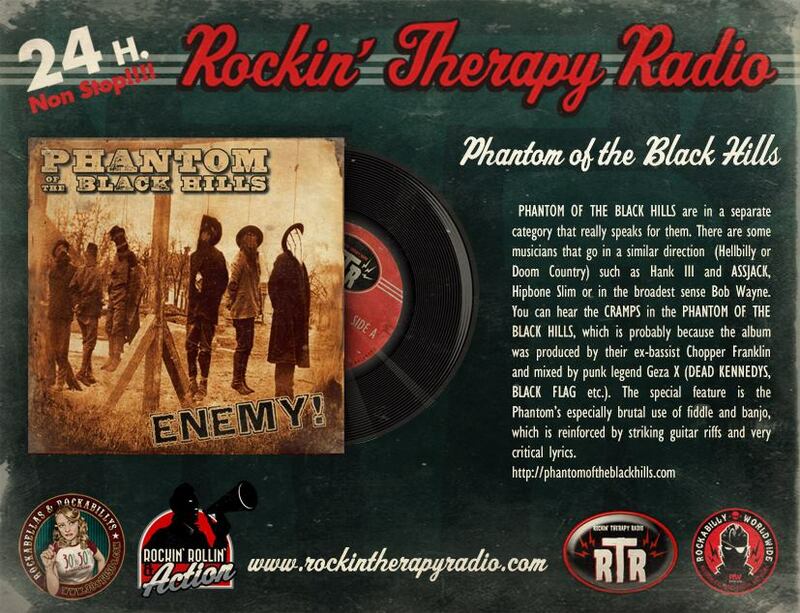 Rockin’ Therapy Radio out of Madrid, Spain recently featured the ENEMY! lp on it’s show, and did this great looking review of the music. Here’s to livin’ La Vida Loca! The new Phantom of the Black Hills EP is live on iTunes! 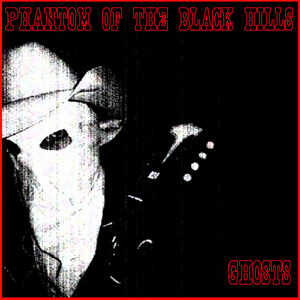 This EP is produced & mixed by the Cramps bassist Chopper Franklin and follows 2012’s ENEMY! 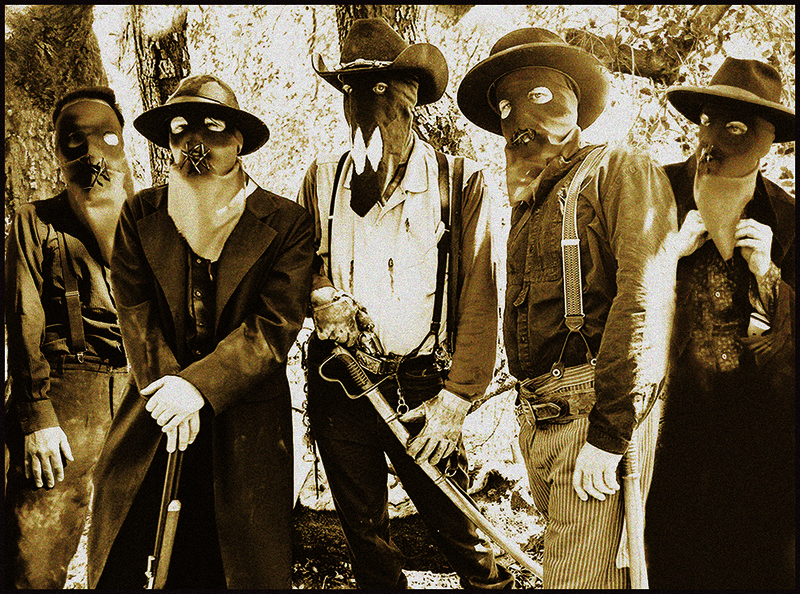 album, and it contains 3 scorching, guaranteed barnburners and is a great way to bring in the New Year, preview on iTunes by clicking HERE. 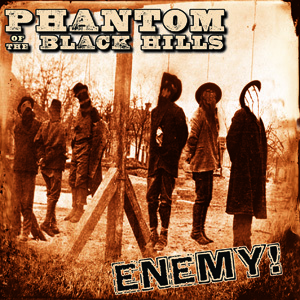 The Phantom of the Black Hills are currently recording their follow-up to 2012’s ENEMY!, a 3 song EP entitled Black Hearted Killer on Ratchet Blade Records. Chopper Franklin will again be producing, and it will be available digitally on Monday, December 30th.